Every commercial operator knows that kill cords are a vital piece of marine health and safety equipment, key to personnel safety, yet remarkably the kill cord seems to have avoided the radar of deeper scrutiny. Recent British Marine investigation has revealed the lack of any certification whatsoever regarding existing kill cords, yet every commercial vessel with a kill cord / kill switch facility undergoes risk assessment dictating the pilot must always wear one for their safety and that of the vessel’s crew. 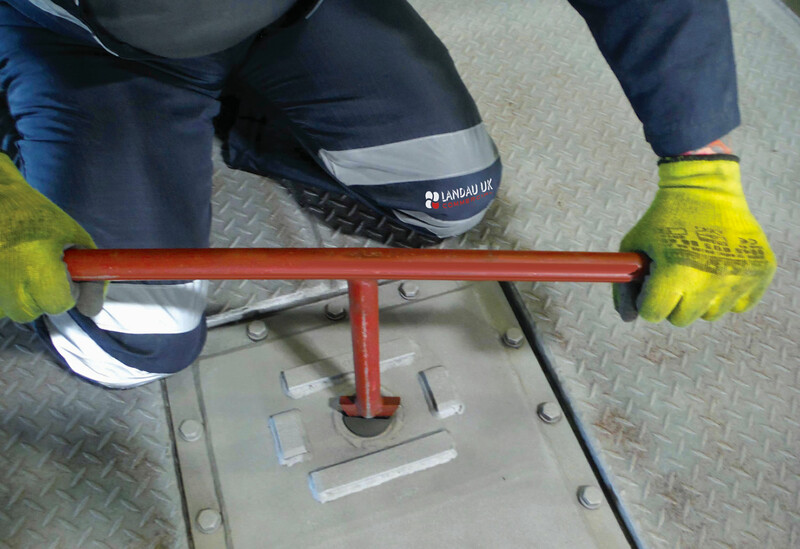 Lifecord, a newly designed kill cord, remedies this combination of health and safety concerns and employee risk exposed by British Marine’s research into the lack of the current option’s credentials. Furthermore the technologically advanced kill cord’s sensors additionally ensure correct association between vessel and pilot, highlighting employee awareness of this fundamental safety item and addressing the acknowledged weaknesses of the current design. Lifecord’s designers were briefed by a team of specialist marine experts to include product and service supplier to commercial and Ministry of Defence, Landau UK’s CEO Ben Metcalfe, also Tony Birr of Century Maritime, ex head of Hampshire Constabulary’s Marine Unit, their combined wealth of experience in risk mitigation and quality control, ensuring the designers adhered to a stringent product requirement matrix. The result of this investment is that Lifecord is manufactured to the highest possible specification in the UK under quality procedures complying with BS EN ISO 9001:2008 and to IP67 waterproofing and dust/particle inhibition to meet the exacting standards sought by any official testing house. It is currently undergoing that accreditation process and is expected to become the only certified kill cord commercially available today. The option of Lifecord’s deployment remains with individual operators, however now that there is awareness of such a product’s existence, rapid commercial adoption is anticipated as employers strive to ensure they meet their responsibilities to remain risk adverse by providing the most advanced PPE available to their employees. 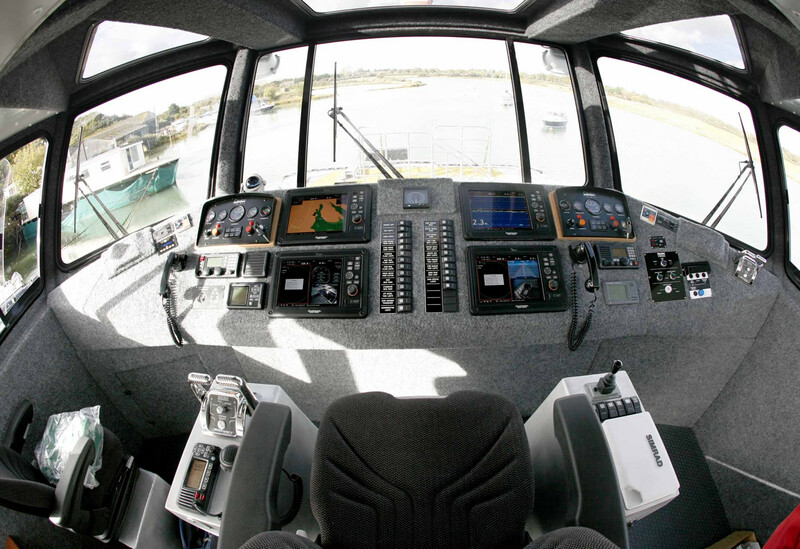 Landau UK are now offering a revolutionary new lighting strip system for the marine industry. The new lighting system is perfect for ferry and cruise operators, refit specialists, marinas and marine safety officers and organisations. 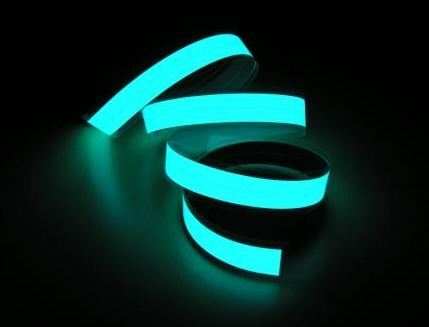 It is a revolutionary, cost-effective slim and flexible electroluminescent lighting strip system that operates from low amperage supplies to provide numerous applications for use in industrial and commercial areas. Uses range from marine vessel directional strip lighting in emergency and safety situations to step illumination on stairwells, bar and entertainment areas, gangways and car deck walls and floors, vessel name lighting, as well as advertising displays and graphic display light boxes. It can even replace neon signage, notably for graphic display light boxes, where it enables greatly reduced box thickness to just 12mm, a huge reduction on other commercially available florescent light signage systems, which are 40mm thick. The new Seabob Rescue, available exclusively through Landau UK, has been specifically designed for rescue operations at sea, on the coast, in standing or flowing inshore waters, or even as a surveillance scooter for water sports events. It’s operational anytime and anywhere and the ease of mobility makes it independent of fixed rescue stations. In rescue operations with dangerous currents occur, the Seabob Rescue distinguishes itself through its patented E-Jet Power System which cuts effortlessly through tide and current. 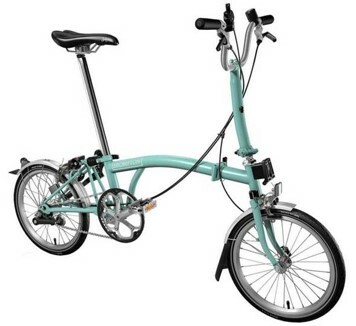 During Seawork we will be showcasing the new perfect foldable Brompton marine bike, which folds down to a portable, practical size so it can easily be stored in the locker system or on a boat. Its ride position and agility are more than a match for any conventional bike and with small wheels this means fast acceleration and increased manoeuvrability – perfect for busy marinas. Also on display will be the Brompton Bike Locker, which meets the demand for a non-automated storage system for bikes – perfect in a marina. Change the way your berth holders get around marinas! Servicing options available through local Brompton dealer. 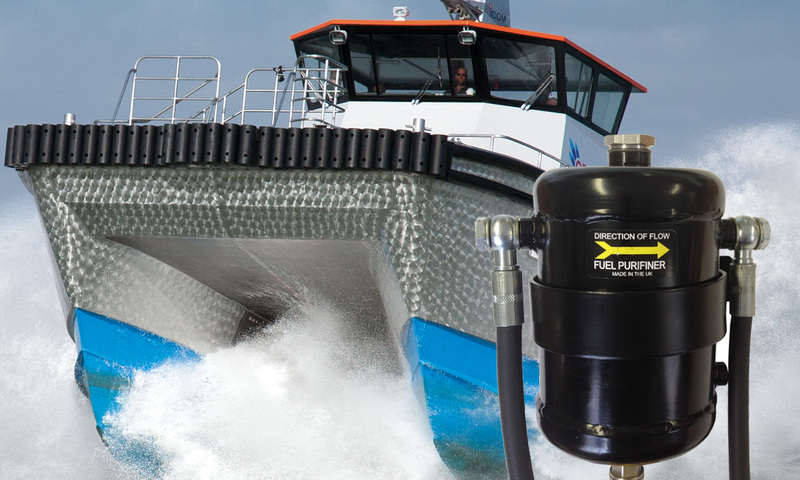 From marinas to boat motors, Prolan lubricants and corrosion inhibitors, which are now available through Landau UK will protect and preserve your valuable marine assets. During Seawork Landau UK Commercial will be showcasing the Mi-Tic E & S Type Thermal Imaging Cameras. The argus® Mi-TIC E is the world’s smallest high resolution thermal imager for firefighting applications. The camera provides a crystal clear image with dynamic range up to 760ºC (1400ºF) and at the same time see very low temperature objects, which is ideal for casualty searches. The argus® Mi-TIC S is the world’s smallest NFPA1801 compliant thermal imager to feature a large format, high resolution display for advanced firefighting applications. The camera provides a crystal clear image with a superb dynamic range: you can clearly view extremely high temperatures up to 1100ºC (2000ºF) and at the same time see very low temperature objects, which is ideal for casualty searches. 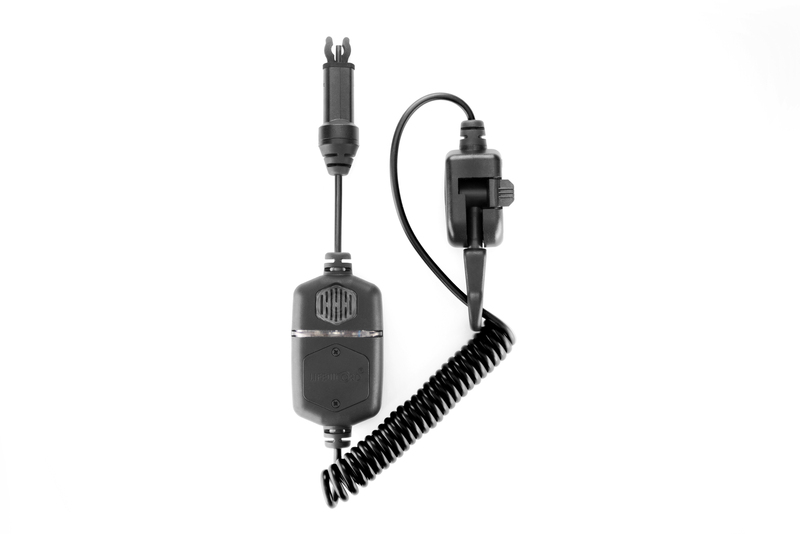 Every argus® Mi-TIC E & S type is supplied with a unique dual use desktop/in-truck charger station which securely retains and charges both the thermal imager and a spare battery. The charger stations can be daisy-chained together, up to a maximum of 6 units. Weighing approximately 750g (26 oz) the argus® Mi-TIC E is a small format thermal imager that can be easily and comfortably held in the palm of your hand. Unlike many thermal imagers, the argus® Mi-TIC E design allows it to be worn in multiple ways – in the hand, inside a pocket, clipped outside a pocket, clipped to a lanyard or hung around the neck. Weighing approximately 870g (1lb 15oz) the argus® Mi-TIC S is a small format thermal imager that can be easily and comfortably held in the palm of your hand. Unlike many thermal imagers, the argus® Mi-TIC S design allows it to be worn in multiple ways – in the hand, inside a pocket, clipped outside a pocket, clipped to a lanyard or hung around the neck. 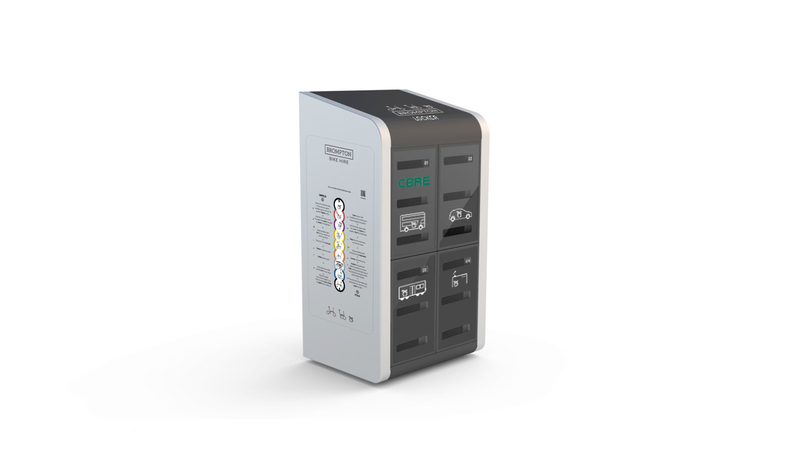 With a thumb operated green on/off button and superb start up time of 5 seconds, the argus® Mi-TIC E & S type are both simple to use. The use of Lithium Iron Phosphate technology ensures the argus® Mi-TIC E & S delivers 2 hours of battery life over 1,000s of cycles. They are inherently safe due to the use of patented nanophosphate® technology. During Seawork we will be displaying a comprehensive range of survival equipment. One of the newest and smallest products available to view is the Avon NH15- Immediate Compact Protection. 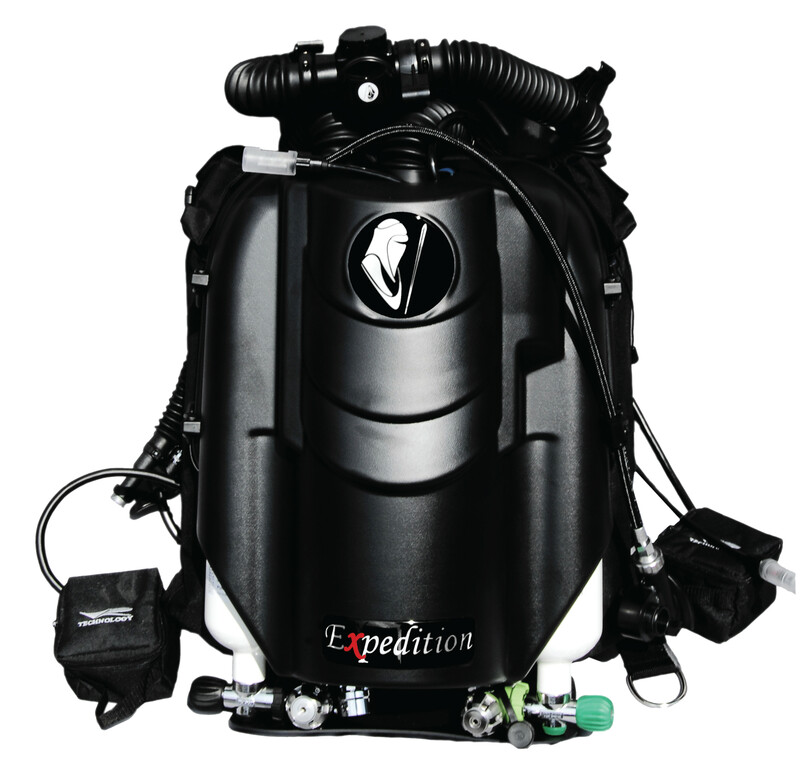 The MCM100 Rebreather is a multi-capability under water life support system (LSS) which acts as a flexible platform to meet all Underwater Breathing Apparatus (UBA) usage requirements. Suitable for all depths of Shallow Water Mine Countermeasure Explosive Ordnance Disposal, Mine Investigation and Exploitation (MIE) and Special Operations Forces (SOF). Hempel supply a wide range of advanced products, from fuel-saving antifouling’s to some of the toughest epoxies in the industry. 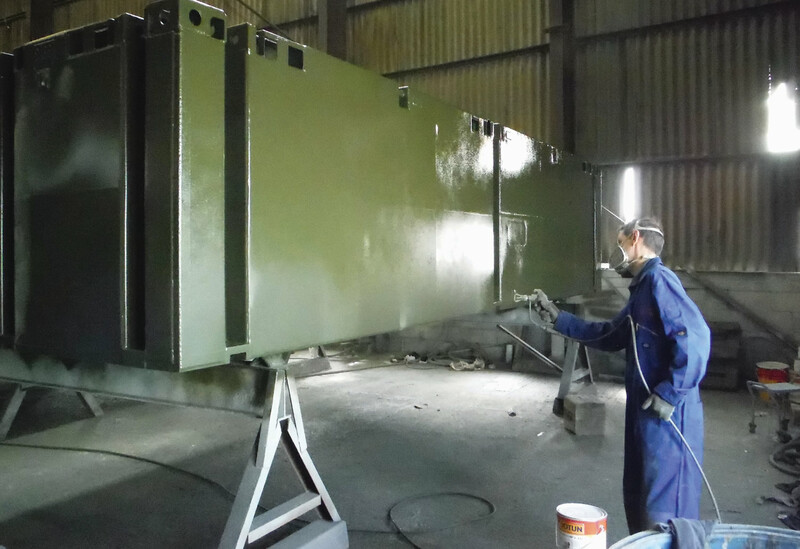 Whether you need coatings for newbuilding, maintenance or sea stock, Landau UK are now an approved fouling release applicator to help keep your vessel in prime condition for longer, from the underwater hull to the cargo tanks and ballast tanks. 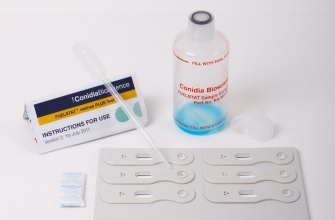 Available now through Landau UK, the microbial fuel testing from Conidia is an immunoassay device which measures the amount of different types of contamination growing in a sample harvested from either the fuel or water phases and reports the results as the weight in active material in that sample. FUELSTAT® is an easy to use, on-site test kit for the rapid detection of Microbial Contamination (Bacteria, Yeasts, Moulds and Hormoconis resinae) requiring no special skills to administer, has no special handling, transportation, storage or disposal requirements (fuel sample disposal should be conducted as per individual company protocol) and will deliver a result in as little as 10 minutes. The benefit to an organisation of a simple easy to use on site test kit is that it allows swift remedial action to be taken as well as benefit from a fresh fuel sample making it more representative of the true environment within the fuel tank. 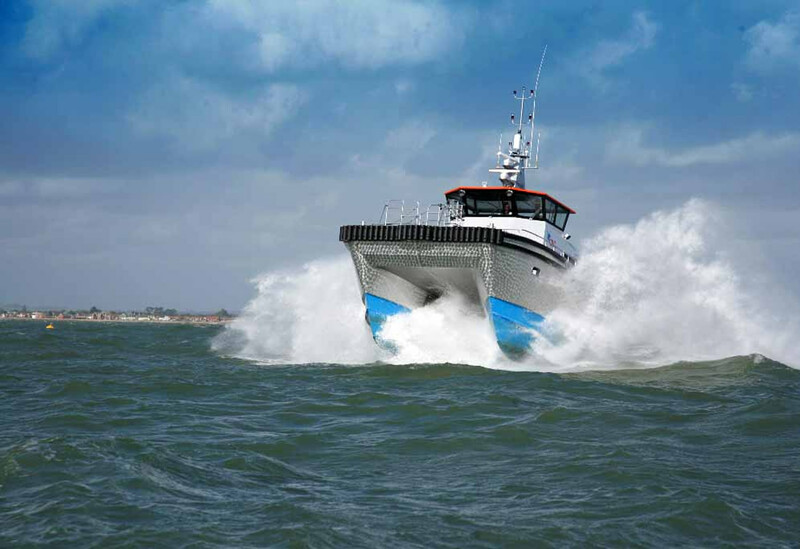 During Seawork 2016 Landau UK Commercial will be showcasing the Intellian i5 and v100. 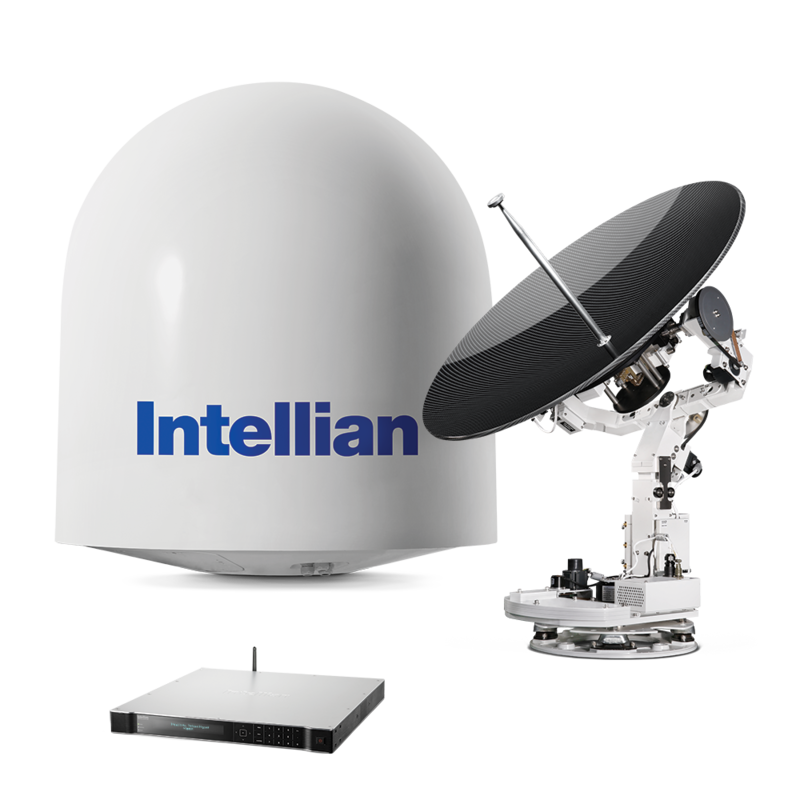 The Intellian i5 is an entirely new category of Marine Satellite TV Systems. The only antenna in its size class, the i5 is purpose built for vessels ranging from 40-60ft in length. Previously, vessels in this size class had a difficult choice between securing the coverage they need for offshore cruising areas, while finding an antenna size that matches the overall aesthetic of the vessel. The innovative system offers vessels the opportunity to experience coverage extending from popular Alaskan destinations throughout the Bahamas, Caribbean and Mexico, while maintaining the aesthetic and physical requirements of their boat. 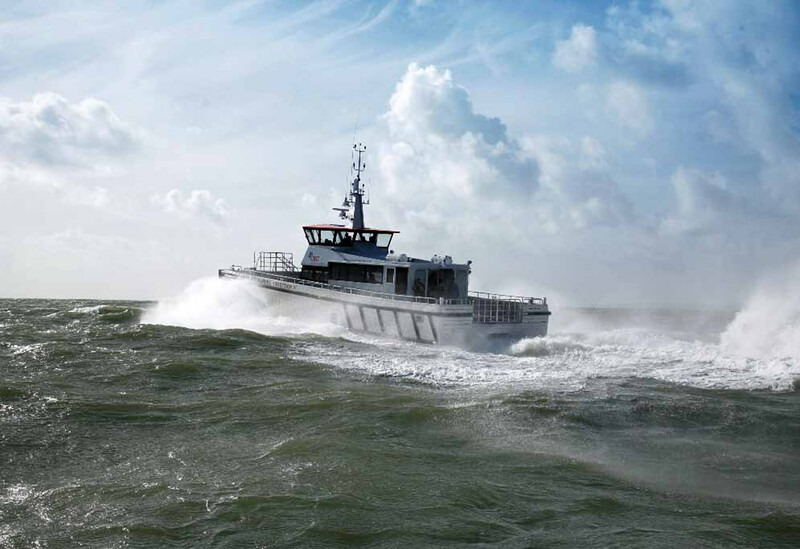 The v100 is a Ku-Band Marine Stabilised VSAT System with 3-axis & 1m Reflector Diameter. 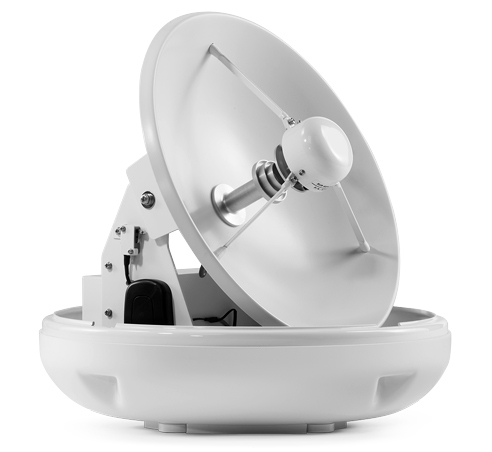 It is the most popular 1m antenna in the business and one which is relied upon by the world’s leading satellite communications integrators for its superior RF performance, its modular, configurable design and its overall ease of use. The v100 is designed and engineered to operate on Ku and Ka-bands while maximizing the RF performance on both bands. The v100’s high-gain, precision carbon fiber reflector ensures the best service quality available when configured for Ku or Ka-band operation, allowing for greater throughput and reduced operational costs. Designed with safety in mind, the thermal imaging cameras are a perfect solution for rescue missions. Capable of detecting a person up to 1 mile away, these cameras can help detect man over board, including easy image interpretation with tailored application modes. What’s more, with vessel maintenance being a key requirement for Fisherman, the cameras are ideally placed for this type of usage. These cameras double up as useful maintenance and check devices, they can be used to review a switchboard to check for resistance or cables running hot alerting of potential failures, fires or overloaded circuits, they can also be used to review bearings, machinery and other moving parts to show temperature build up and potential areas of failure. These cameras are even starting to be used for various aspects of surveying, helping indicate potential problem areas, such as osmosis, rot, cracks or delamination! 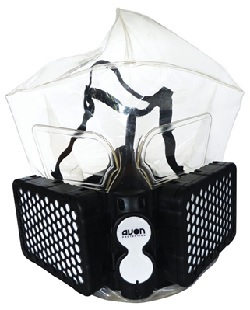 The Argus® P-Type and TT-Type can be used in conditions of zero visibility including complete darkness and smoke. This is because the energy being sensed is heat rather than light allowing the camera to be used in both day and night operations and for many different applications. 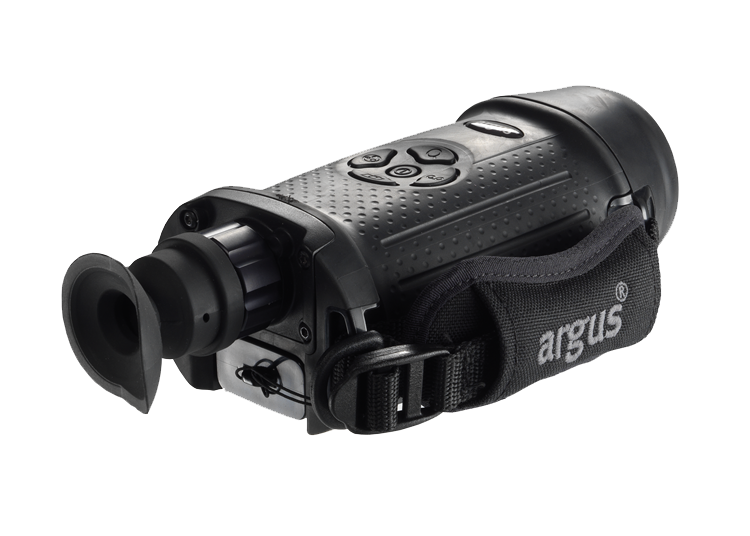 The Argus® P-Type and TT-Type are robust, self-contained, simple-to-operate thermal imaging cameras with interchangeable lenses for the P-Type allowing the camera to be used effectively for differing operational distances and an integrated torchlight for the TT-Type. 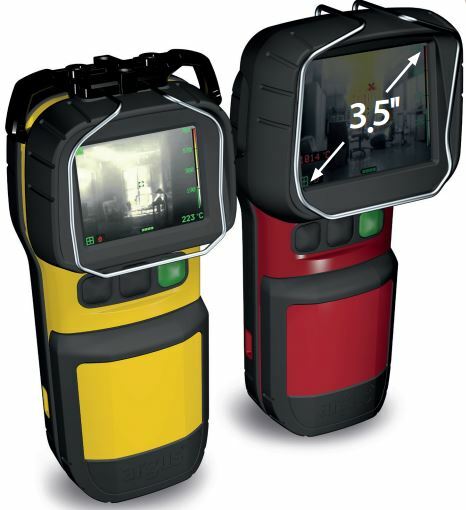 Both are lightweight and ergonomic, capable of withstanding harsh environments and contains many of the most advanced features available for any thermal imaging camera. The Argus® P-Type and TT-Type are available with a 320 x 240 pixel Amorphous Silicon (ASi) Microbolometer Detector and a choice of lenses are available to suit the TT-Type’s application. The camera has been designed using advanced digital imaging technology and techniques for superior performance and application specific functionality.